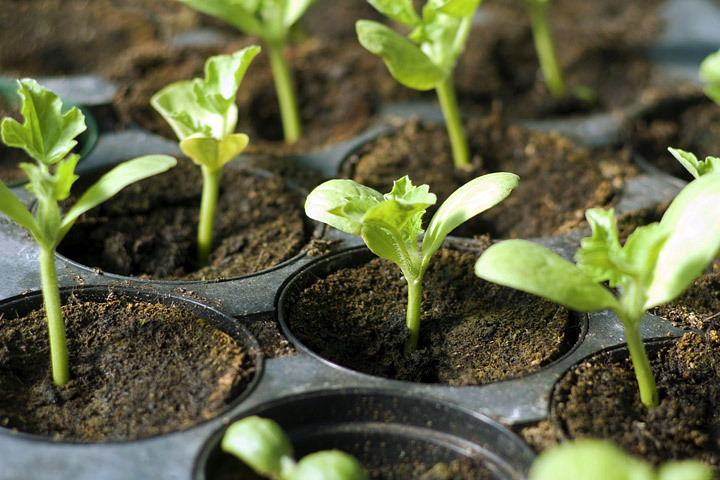 Planting the seedlings you’ve raised carefully indoors is a proud moment. 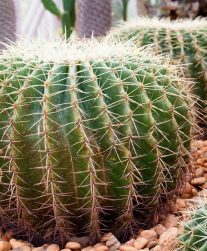 But be sure to acclimatize them to their new outdoor home first, or you’ll risk losing your plants and wasting all that hard work. 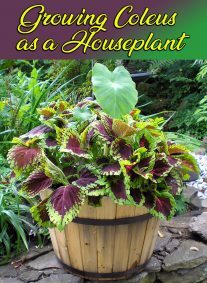 This is a process known to gardeners as hardening off plants. Start hardening off your seedlings about a week before the final frost date for your area. Choose a sheltered spot to harden off plants, and start hardening off on a still, cloudy day when temperatures are fairly steady. Water the seedlings before they go outside so there’s less risk of them drying out. 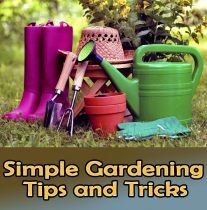 Avoid placing plants on the ground where they can easily be knocked over by birds or nibbled on by slugs. An unheated greenhouse or cold frame is a great tool for hardening off transplants. 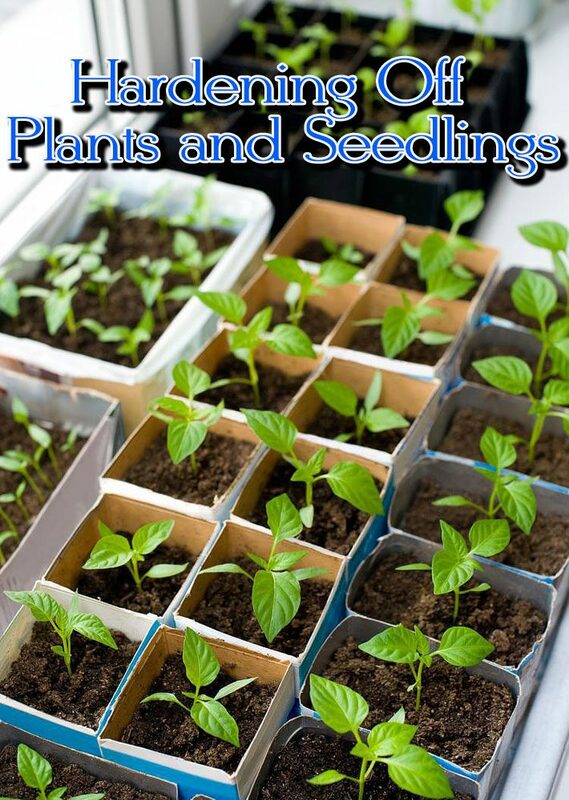 Place seedlings and plants into the structure for a couple of hours on the first day, then gradually increase the length of time they’re in place by two or more hours per day. After a week they can then be left there overnight, as long as there’s no danger of frost. You can use shade cloth or row covers to protect seedlings from strong sunlight – just drape it over the top and tuck it in at the sides so it won’t blow off. In regions with cold winters, plants will need to be prepared for the cooler nights experienced earlier in the growing season. This is especially important for tender plants such as peppers, which are easily damaged by low temperatures. Near the end of the hardening off period, use row covers to protect foliage from cool temperatures. Once crops have been planted into their final positions in the garden, be ready with crop protection if late cold snaps are forecast. Grow more plants than you need so you can hold a few back, just in case. Purchased plants may need hardening off, too. Hardening off takes time but will give you stronger, more resilient plants that will ultimately be more productive.